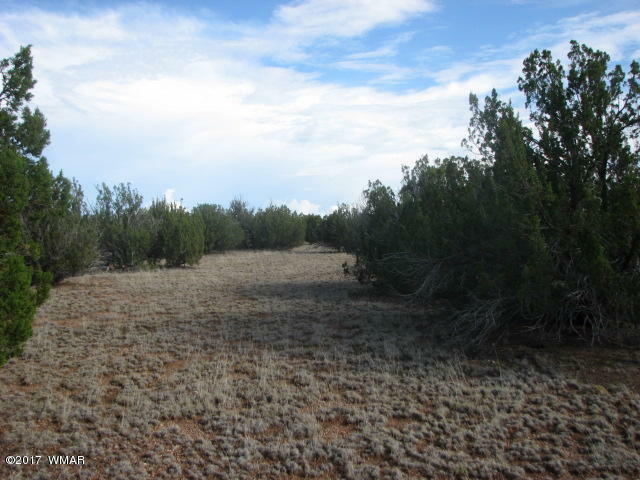 This is a very nice 18.57-acre parcel of land and it backs to National Forest on the west boundary. Heavily treed and not far from the entrance of Chevelon Acres. It will need a percolation test for a septic system and you can join the co-op for hauling water to your property or drill your own well. Provide your own power with solar, wind or propane generator. Take a look it won't be on the market long.